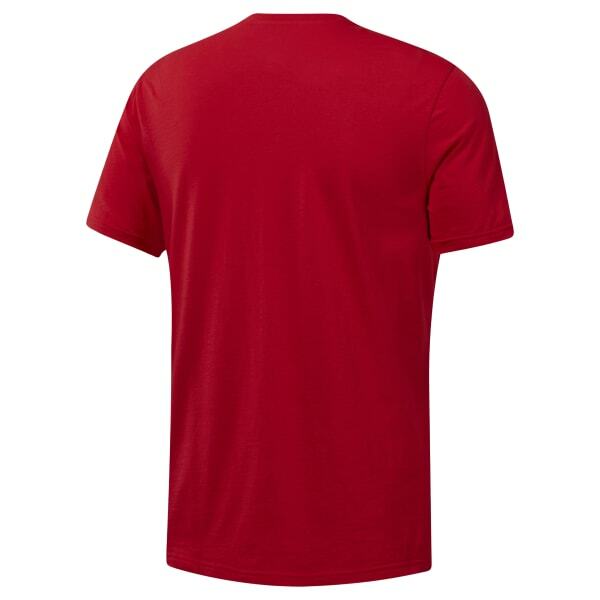 Put your love for the UFC on display in this men's t-shirt. The slim-fitting shirt is built with lightweight, stretchy fabric for flexibility and movement. The graphic across the front celebrates the limitless spirit of UFC competition.